Gregg Saretsky is a Corporate Director who retired in March 2018 from WestJet as President and Chief Executive Officer, a position he held since April 2010 after having joined WestJet in June 2009. As President and CEO, Gregg was responsible for both the strategic direction of the company and the day-to-day operations of the airline. Gregg was named Alberta’s Business Person of the Year for 2012 by Alberta Venture magazine. In 2013, Gregg was also named Top New CEO of the Year by Canadian Business Magazine, an award bestowed on a CEO whom has transformed his company within the first five years of his appointment. In addition, Gregg received an Honorary Doctor of Laws from Concordia University in 2014 and was the recipient of the David Foster Foundation Visionary Award as Canada’s National Business Leader of the Year in 2015. Gregg began his career in aviation with Canadian Airlines in 1985, after a short period in Commercial Banking, and rose through the ranks to the position of Vice-President, Airports, and Vice-President, Marketing, before joining Alaska Airlines in 1998 as Senior Vice-President, Marketing & Planning and then Executive Vice-President of Flight Operations and Marketing, responsible for the airline’s flight crews, operations, and consumer programs and activities. Gregg led the development of Alaska Airlines’ alliance strategy and was instrumental in building new airline and tour operator partnerships. 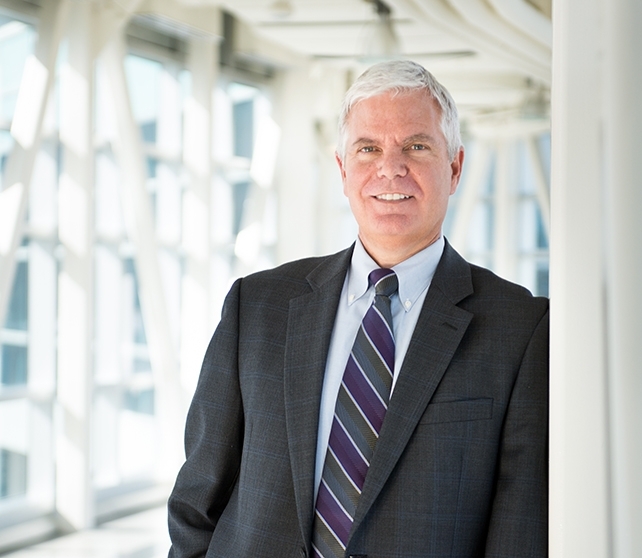 Gregg is currently a board member of RECARO, an industrial company based in Stuttgart, Germany, Vice-Chair of alumni UBC, and is Board Chair of the Wood Buffalo Economic Development Corporation. Born and raised in Montreal, Gregg grew up in Quebec and British Columbia, graduating from UBC with a Bachelor of Science degree in Microbiology and a Master’s Degree in Business Administration. An avid globe-trotter, Gregg has visited more than 255 cities in 36 countries and is still working to master French and Spanish language skills! Gregg and his wife, Debb, enjoy skiing and travelling and have three adult children; Mark, Jennifer and Bobby.